Relying on our industrious professionals we are providing Inconel Fasteners to our customers. 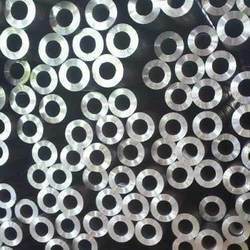 Inconel Fasteners are widely demanded products for use in fastening. These are light weight and have excellent polishing. We are offering Inconel Fasteners to our clients. 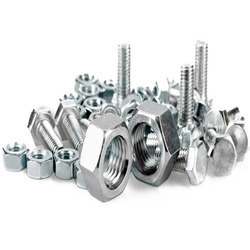 Fasteners: Nut, Bolt, washers, studs, etc. - Size: 1/2" TO 6"